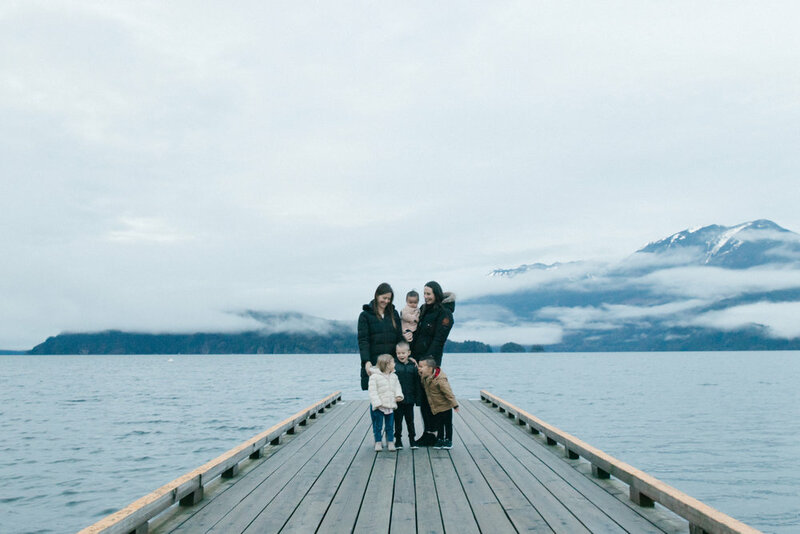 Last week, our two families headed to Harrison Hot Springs for an overnight staycation. 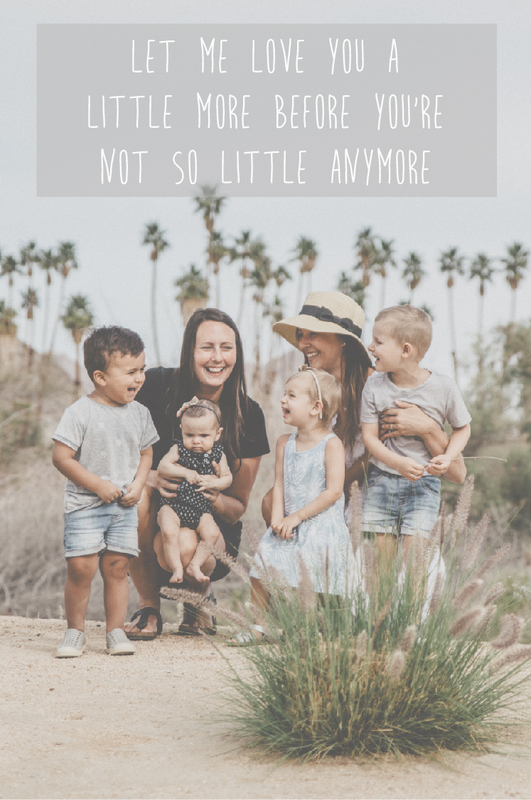 Our kids love going on adventures and with most children back in school, we knew it would be the perfect time to explore a bit more of B.C. Check out that backdrop - gorgeous!! The drive to Harrison Hot Springs was stunning, filled with gorgeous mountains topped in snow, farm fields and gorgeous scenery. Our families stayed at the Harrison Beach Hotel and the staff gave us a warm welcome. We both had our own Junior Suite with a beautiful view of Harrison Lake and the mountains. We were both so surprised at how big the patios were for each room and can imagine spending a warm sunny day in late spring or summer, sitting on the massive patio overlooking Harrison Lake and the mountains. The rooms were so comfortable and cozy, stocked with all of the necessities you need on a trip. Our kids loved spending the afternoon swimming in the pool and even little Ezri was laughing and splashing in the water. In the evening for dinner, we headed to Milo’s Greek Taverna. It was a quaint little restaurant overlooking Harrison Lake with such good food. We headed upstairs to enjoy dinner in the dining room and our server found us the perfect table for our evening. We began our meal with calamari and the kids enjoyed some pita bread complete with tzatziki. The Restaurant is owned by two brothers and it is evident that they take great pride in their family owned businesses and are grateful to locals and visitors in the community. Sunny came and introduced himself to our table and made us feel welcomed. For our main courses, we dined on the lamb souvlaki, chicken souvlaki and the baked spaghetti. Everything was delicious and tasted so fresh with such full flavour. We are excited to possibly come back in the early spring and summer to take advantage of the gorgeous views from their rooftop patio. We ended our evening strolling along the streets and trails in the town centre of Harrison. The Lights by the Lake is a beautiful lit up walk featuring trees decorated with lights and stand up displays all lighting up the path. The kids were struck with wonder and awe and Jake kept saying over and over, “Mom, this is so beautiful!”. It was a perfect way to end our evening, enjoying the crisp fresh winter air and soaking in all the beauty of the Lights on the Lake. This was our first time to Harrison and we cannot wait to visit again!